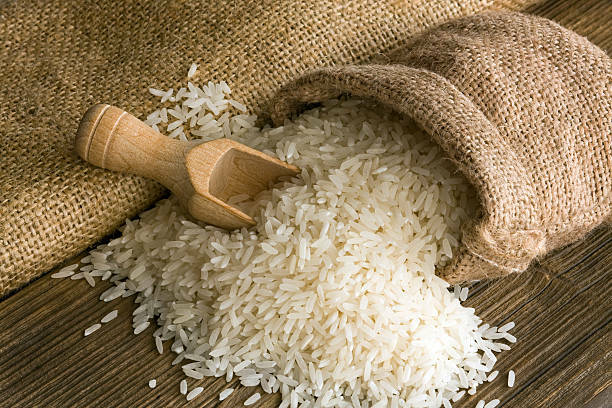 Fifth grade teacher told her students to count 100 million rice grains as homework. The task got mixed reactions from the parents as some say it’s outrageous while others say it develops the kids’ patience and thinking abilities. A math teacher in Foshan, Guangdong province, China received backlash from many parents after giving her students a unique homework. So what’s wrong with that, you ask? The teacher, surnamed Su, told her fifth grade students to count 100 million rice grains as a part of a two-day assignment. She added that if they failed to do the said task in two days, they’d have to continue it through the weekend. 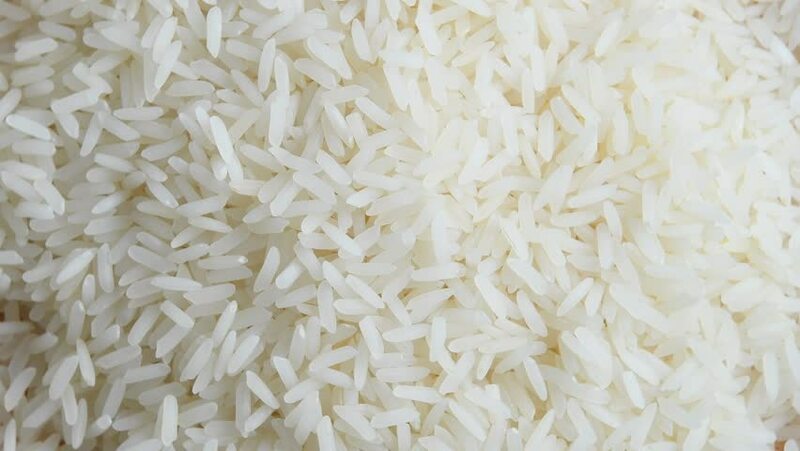 The parents were shocked, immediately posted on their social media accounts if it was a brain teaser as even if it took a second to count three rice grains, it will still take more than a year to finish the task and will involve more than 12 bags of rice. They called the task “torture”, however, there are others who were in favor of the task saying that it only encourages the kids to use their brains and help develop their patience. “I will ask my daughter to count 100 or 1,000 grains of rice first, and then weigh them and multiply the figure to reach 100 million grains of rice to let her have an intuitive understanding of the figure 100 million.” parent with the surname Mo said. 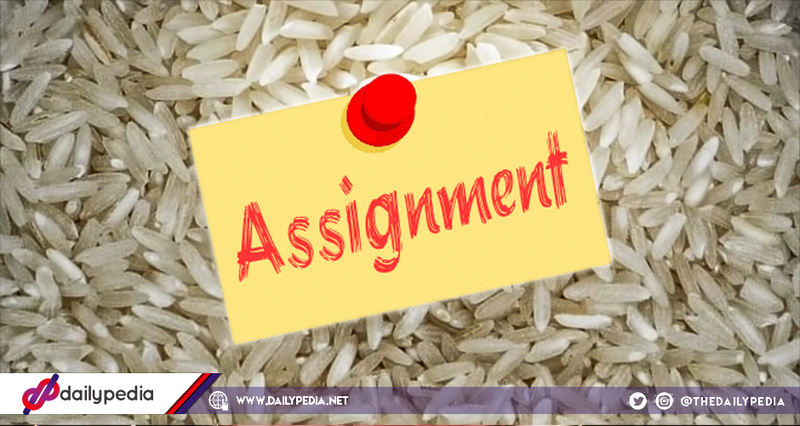 Other netizens also praised the homework as it encourages students to think of new ways to do assignments. According to Su, “I will teach students the figure 100 million in class next week and I hope my students can have an intuitive sense of the figure 100 million in advance via the special assignment. She claimed that more than 10 of her 40 students finished the task by using measuring cups and other tools to count the rice.